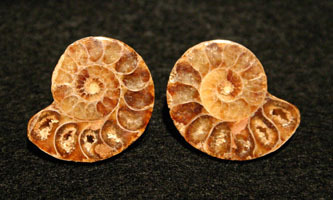 This page has been created to expedite your search for fossil jewelry. 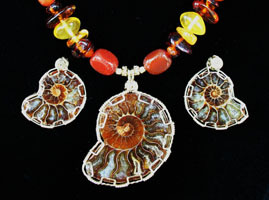 Most items are wire wrapped. If some items are no longer available or you need something similar with modifications, contact us, let us know your needs and we will try to accommodate you.